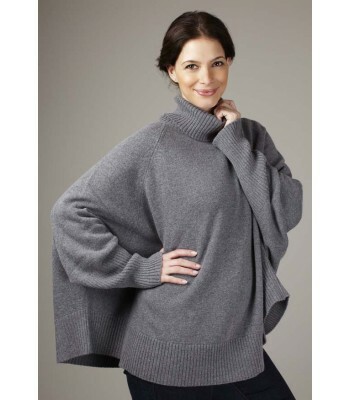 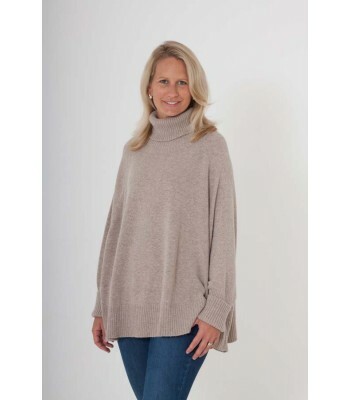 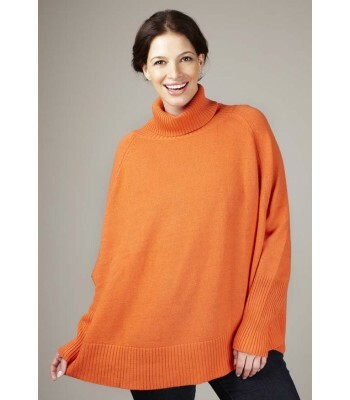 This cleverly styled crew neck jumper is oh so easy to wear. 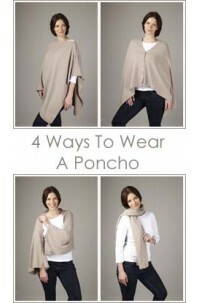 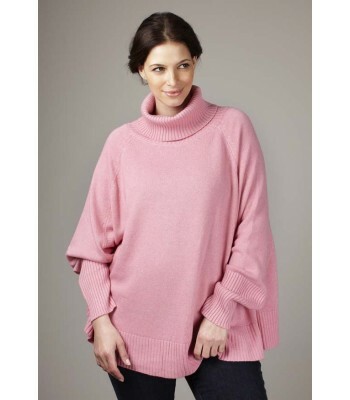 Its quirky half-length sleeves ooze style effortlessly showcasing your favourite shirt! 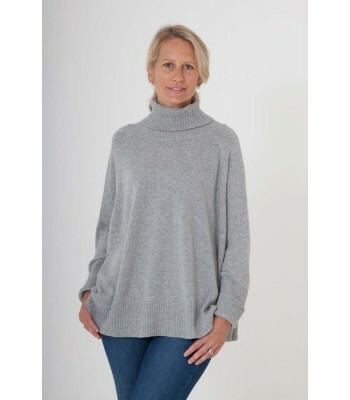 The longer hem at the back gives a hint of fun and so on trend right now. 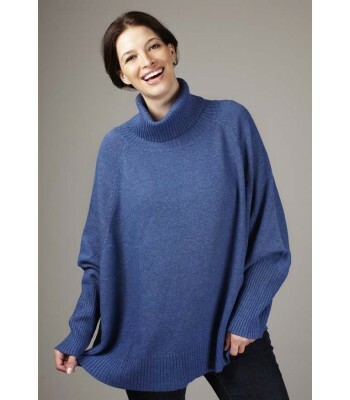 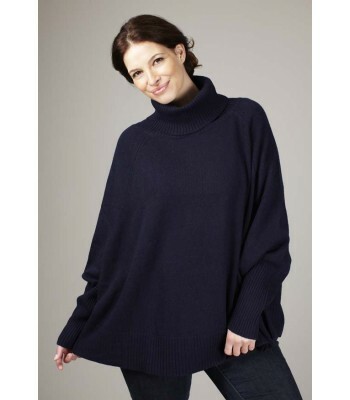 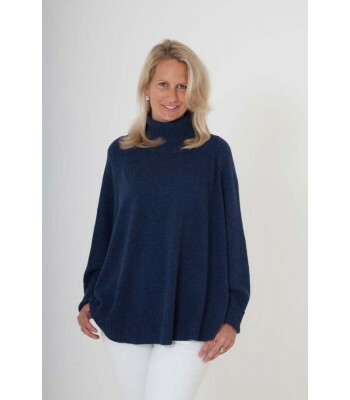 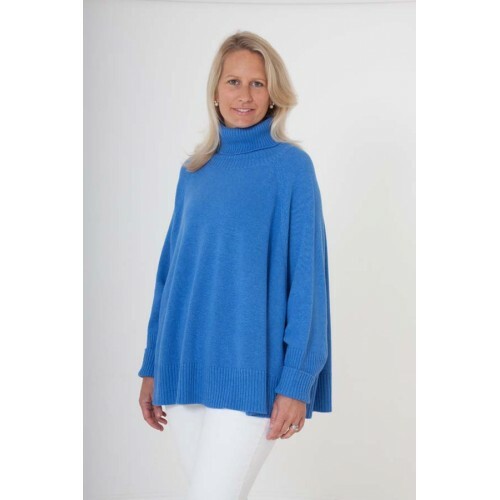 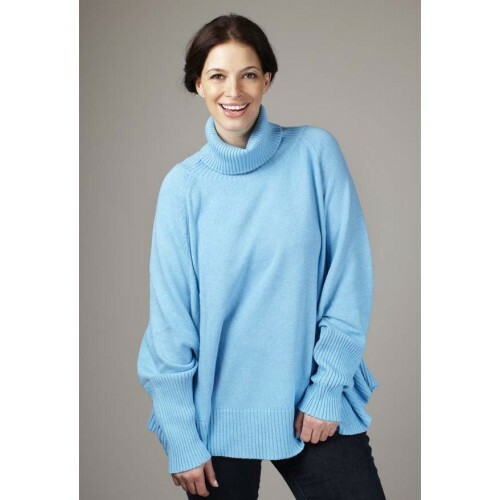 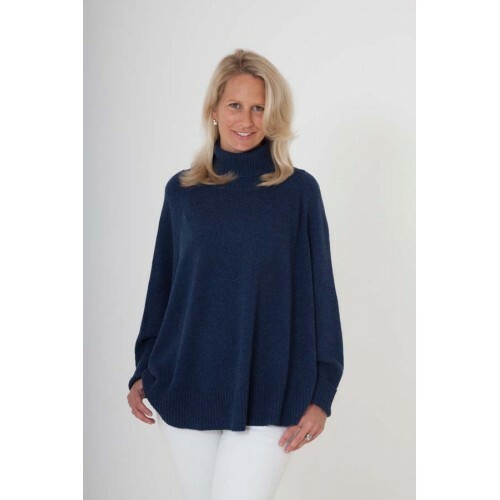 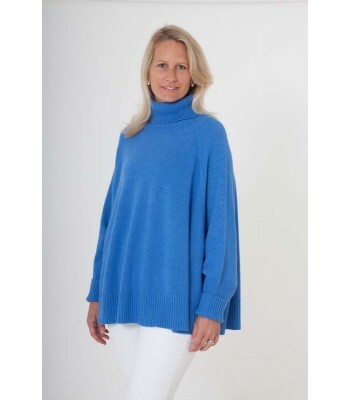 The casual style of this easy-to-wear jumper is perfect paired with jeans – casual and yet sophisticated – it comes in stunning midnight blue. 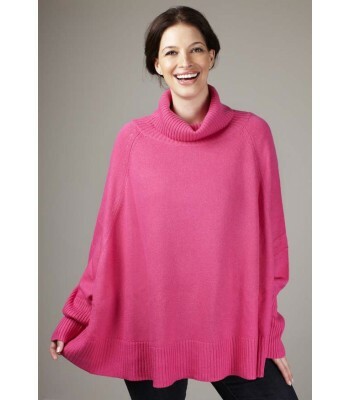 Dimensions: Front length 56 cm, back length 68 cm, chest 66 cm. 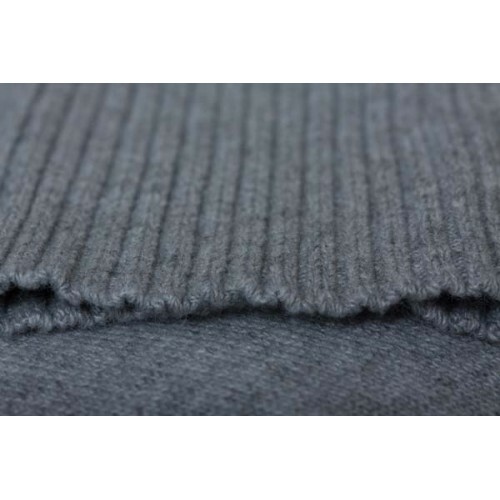 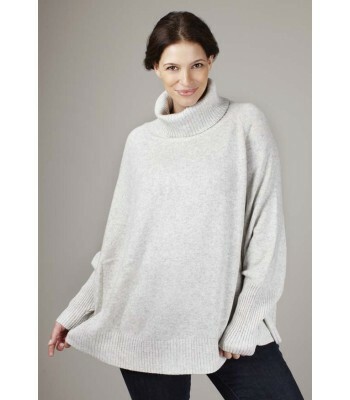 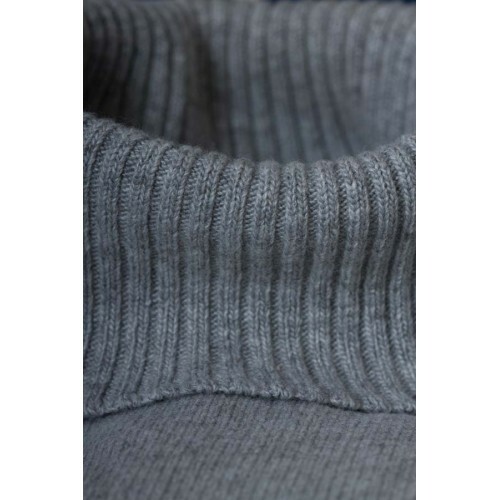 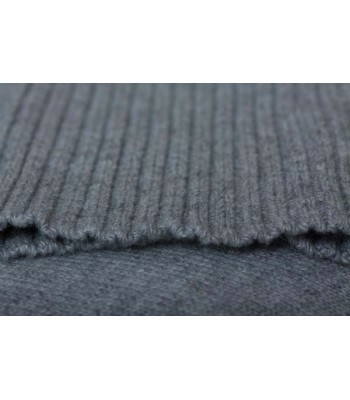 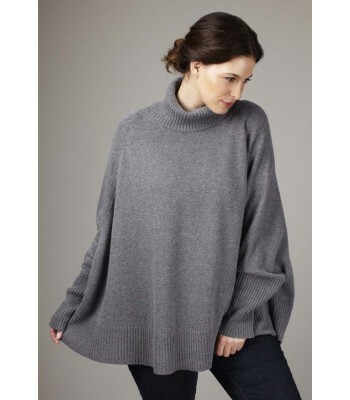 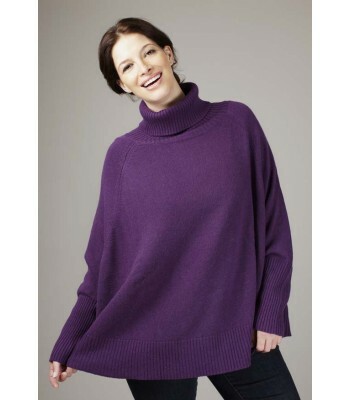 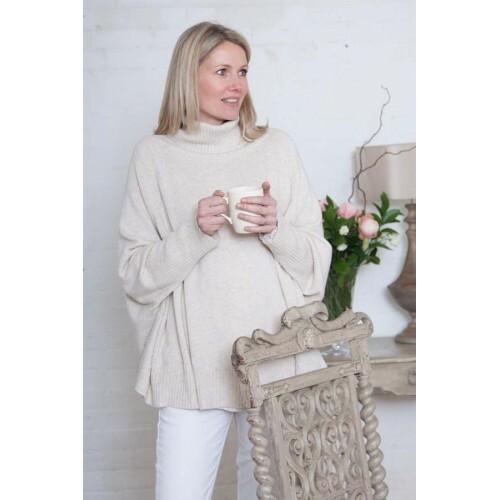 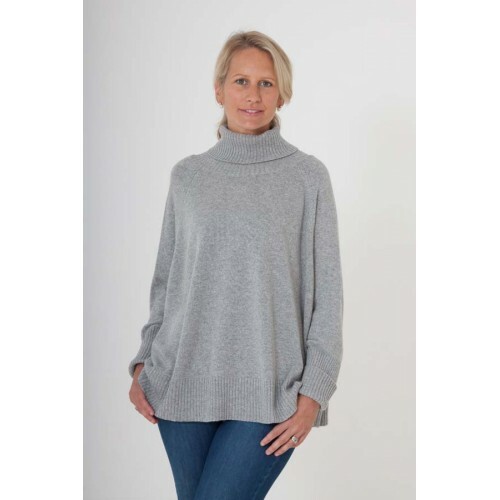 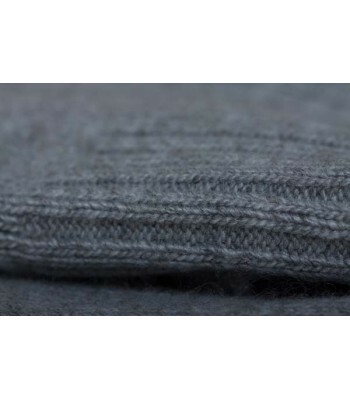 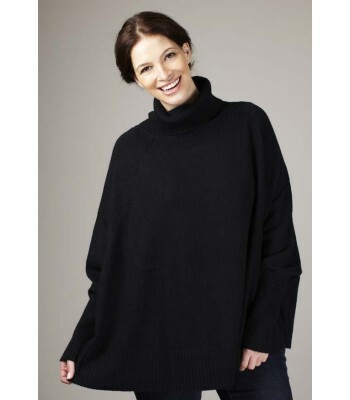 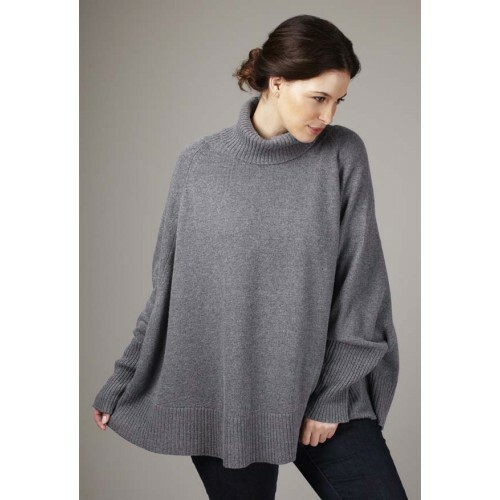 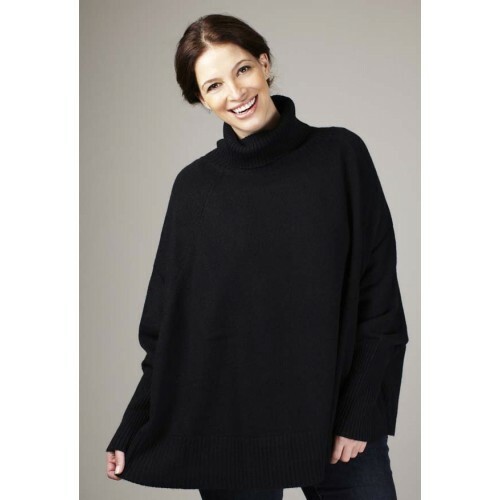 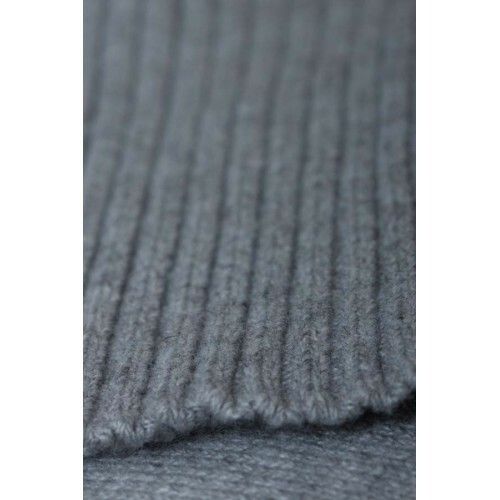 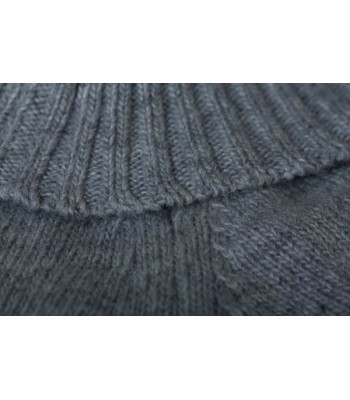 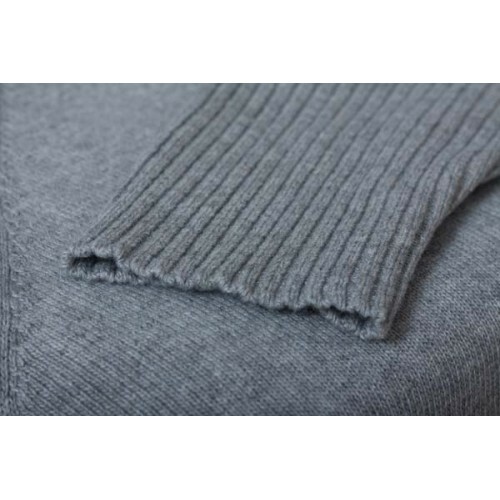 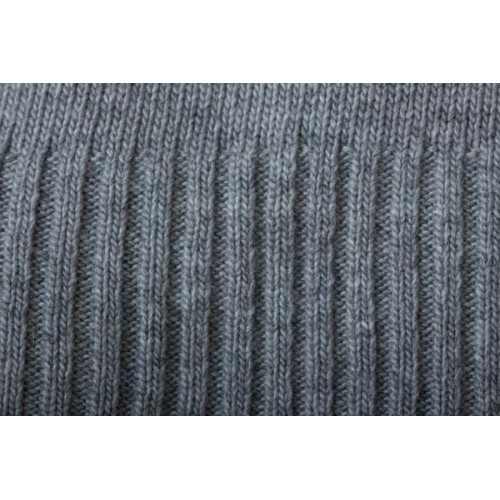 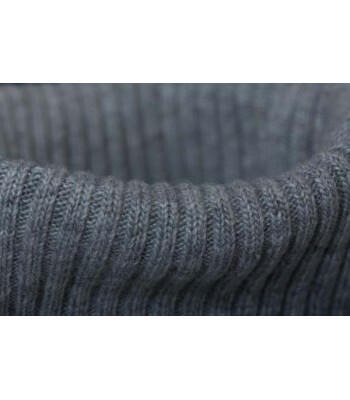 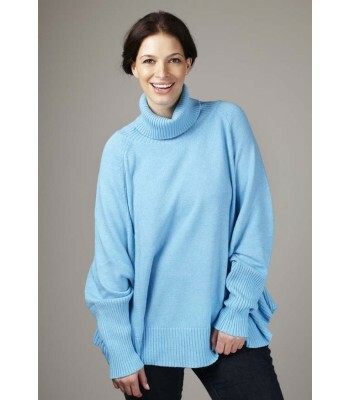 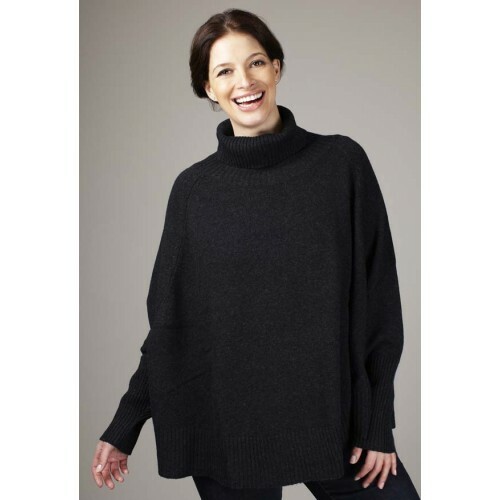 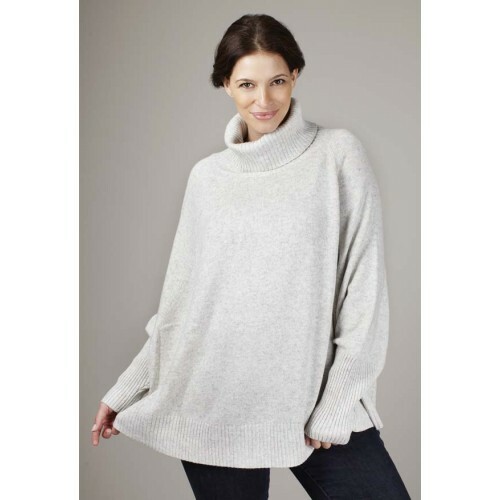 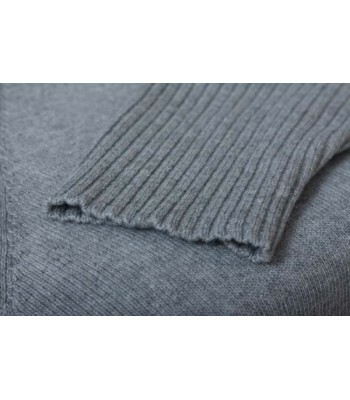 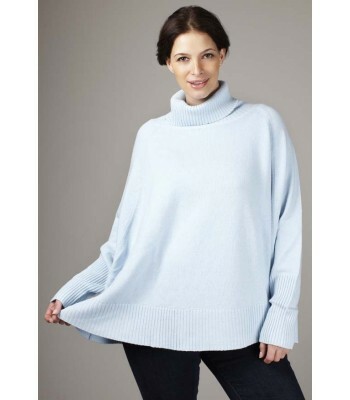 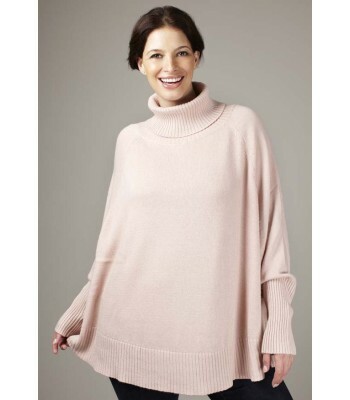 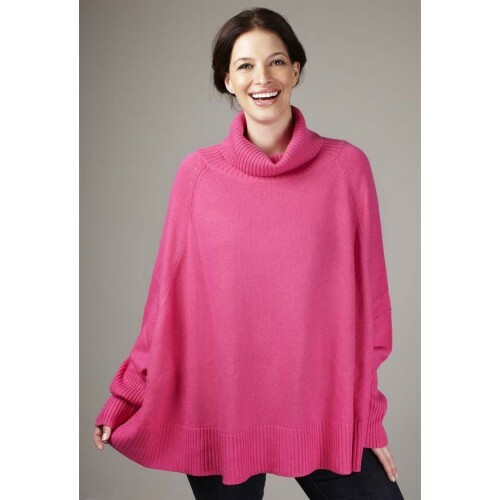 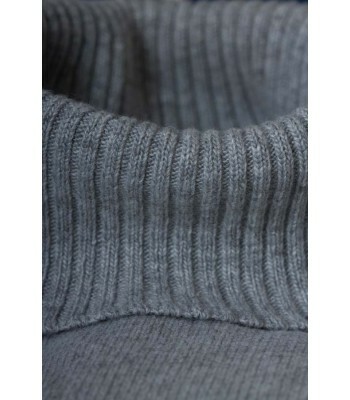 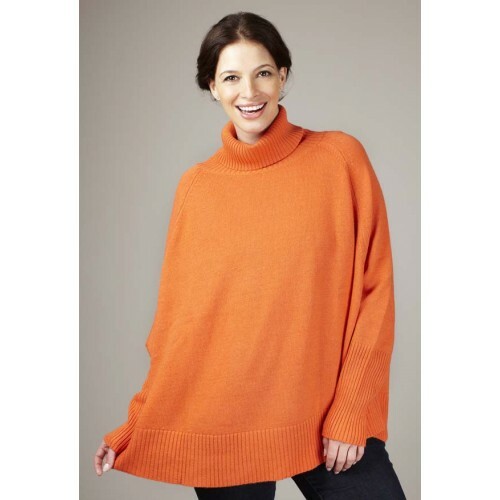 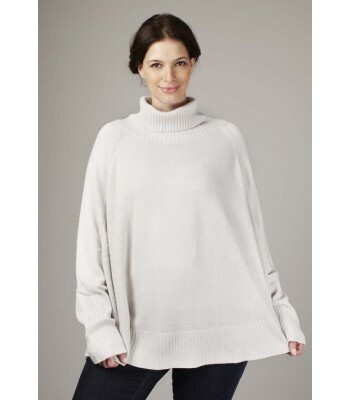 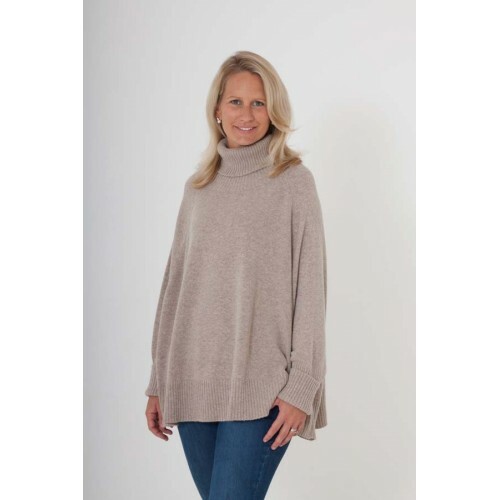 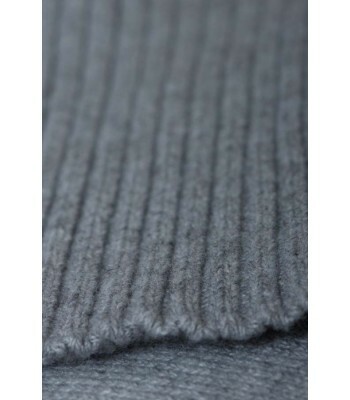 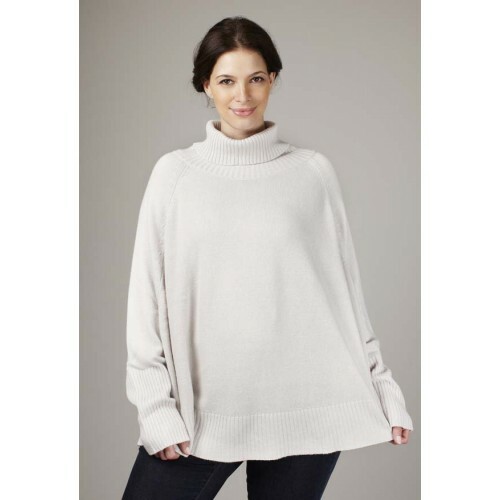 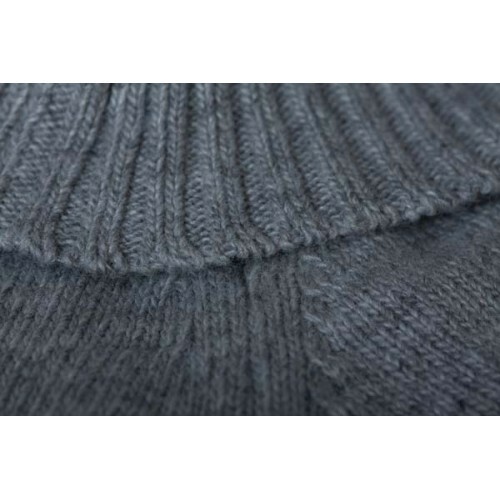 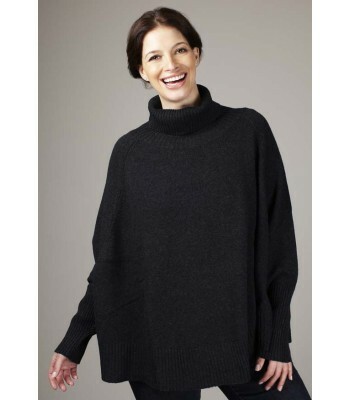 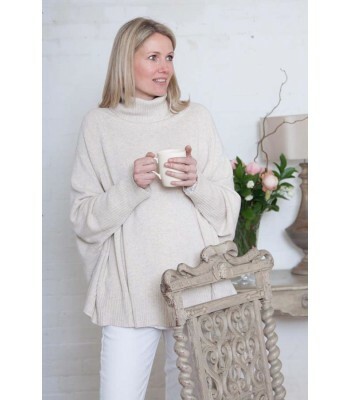 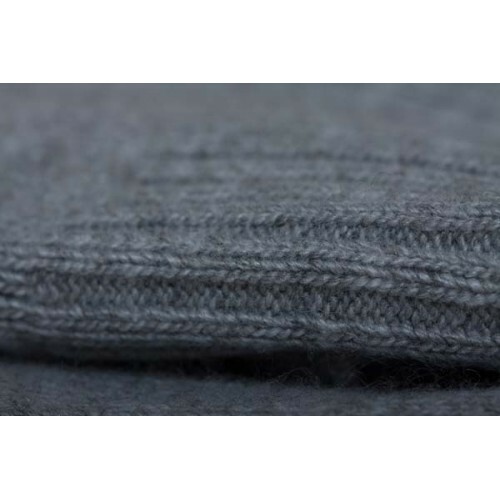 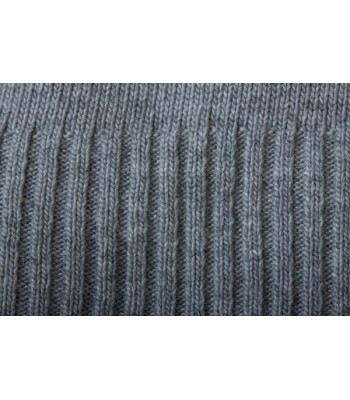 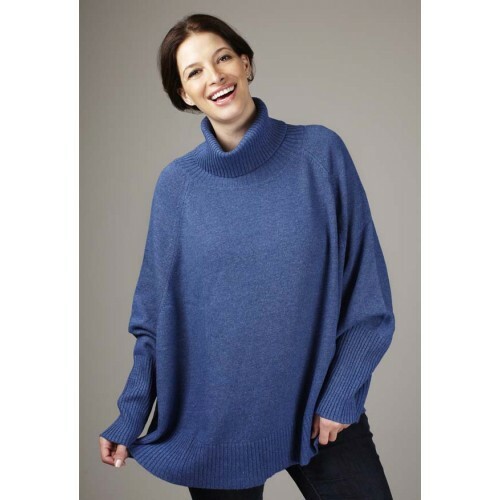 The Crew Neck Jumper is made from a combination of Cashmere (40%), Silk (15%), Lamb’s Wool (15%) and viscose mix (30%) which makes them machine washable and harder wearing.